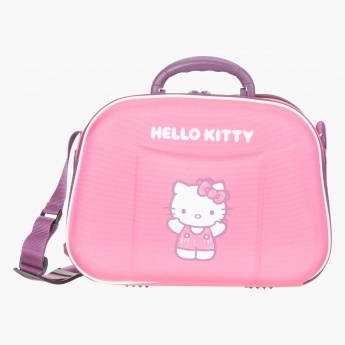 Hello Kitty Nursery Bag | Has a trendy diaper bag with storage compartments. 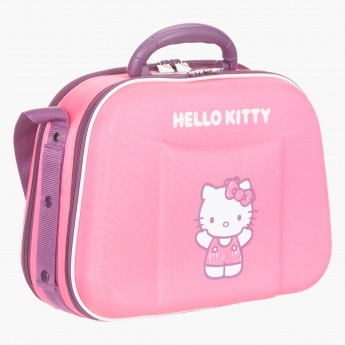 Carrying around your kid's essentials is an easy task with this adorable Hello Kitty nursery bag. 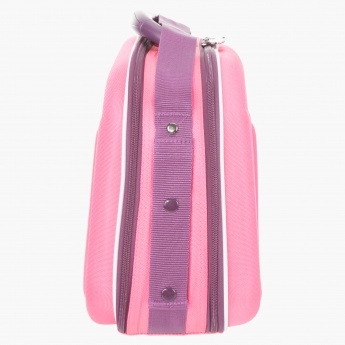 Featuring a sturdy make, it has zippered compartments with multi-utility pockets and an adjustable shoulder strap. Feature 1 : Has a trendy diaper bag with storage compartments. Feature 3 : Made from Polyester. 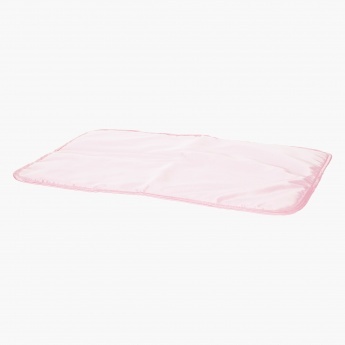 Feature 2 : Includes changing mat.